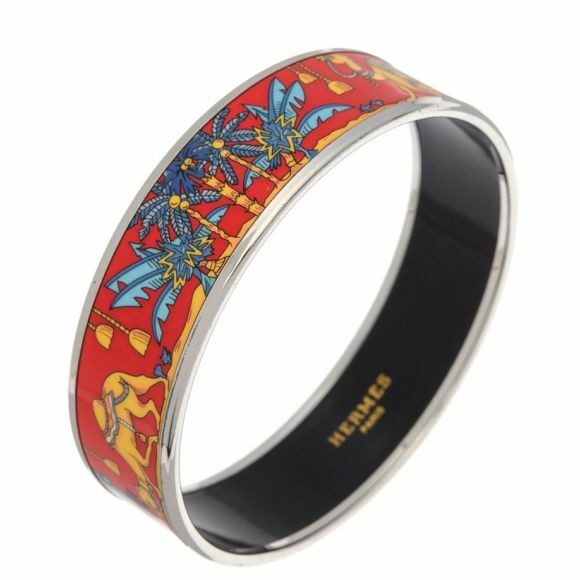 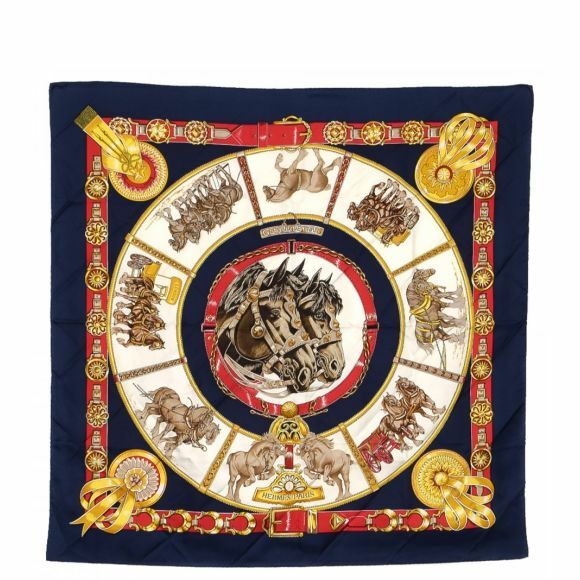 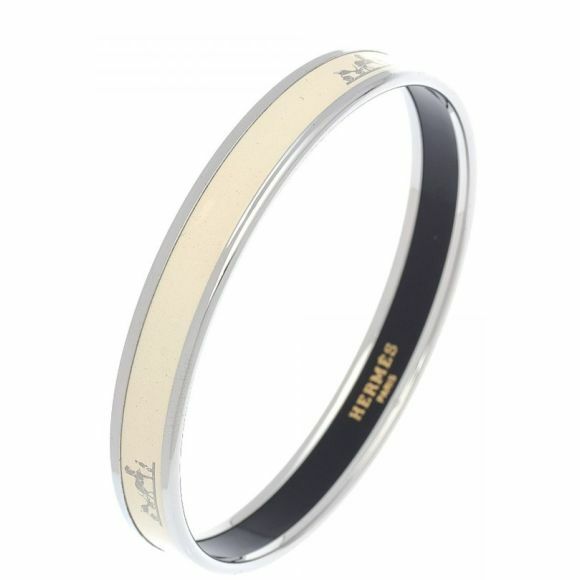 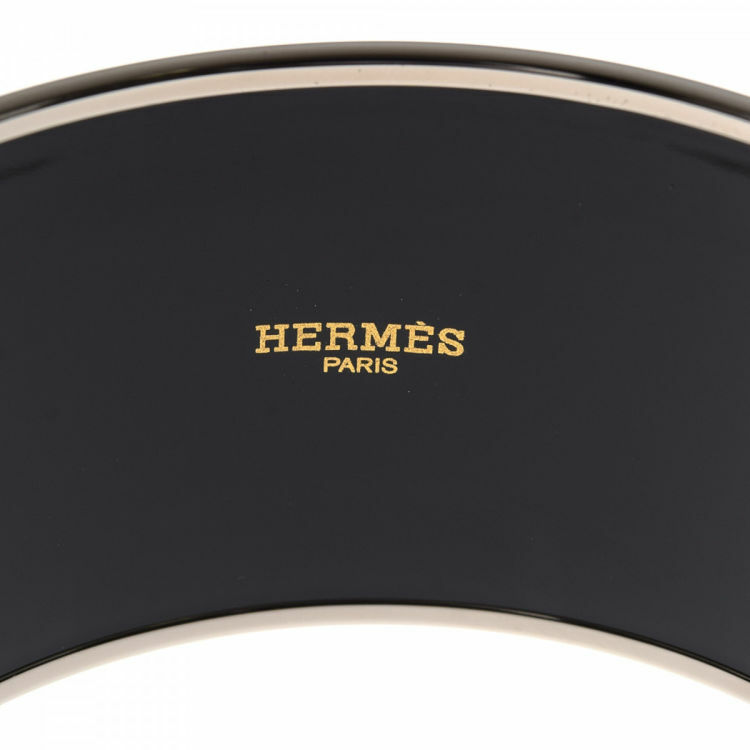 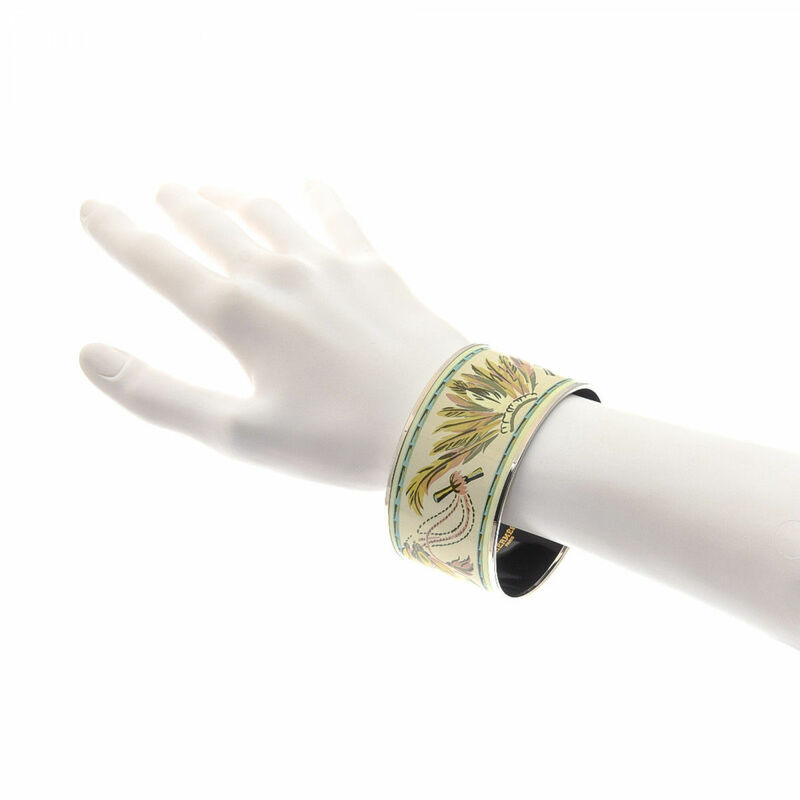 LXRandCo guarantees this is an authentic vintage Hermès Enamel Bangle MM Extra Wide bracelet & bangle. 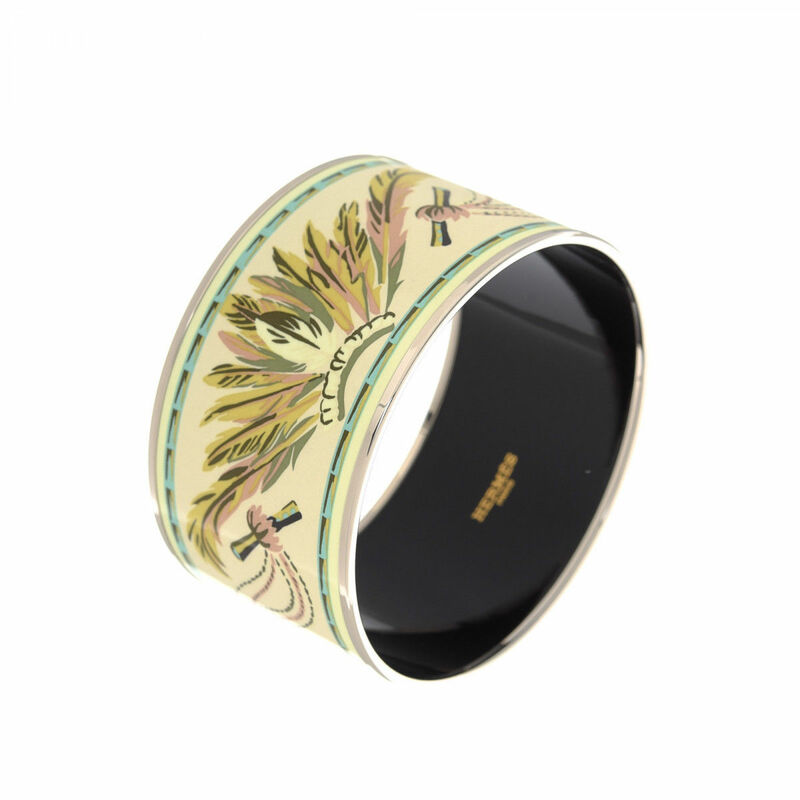 Crafted in metal and enamel, this signature bracelet & bangle comes in silver tone. 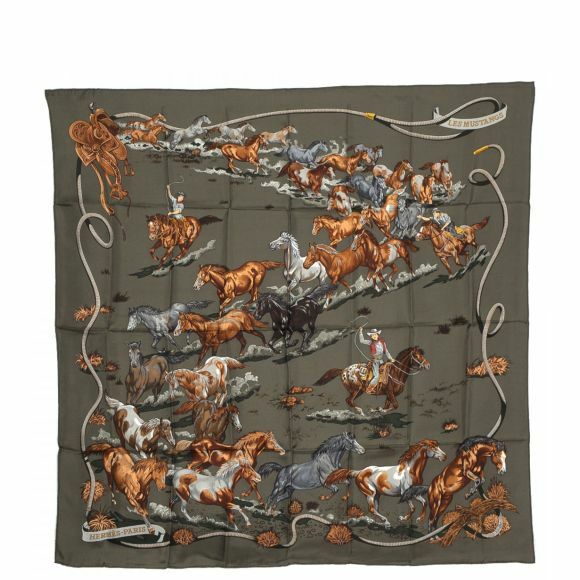 Due to the vintage nature of this product, there is faint discoloration on the inside surface. 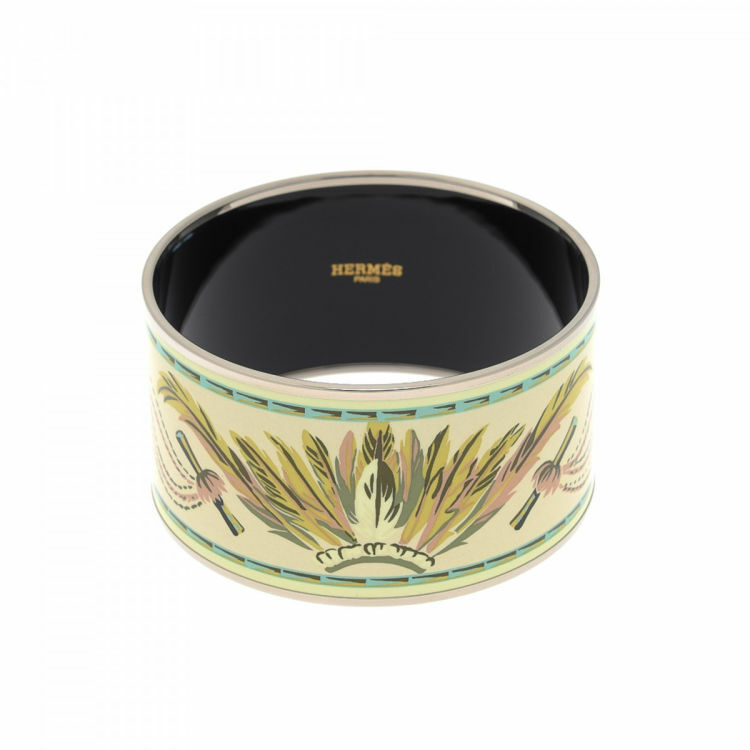 Description LXRandCo guarantees this is an authentic vintage Hermès Enamel Bangle MM Extra Wide bracelet & bangle. 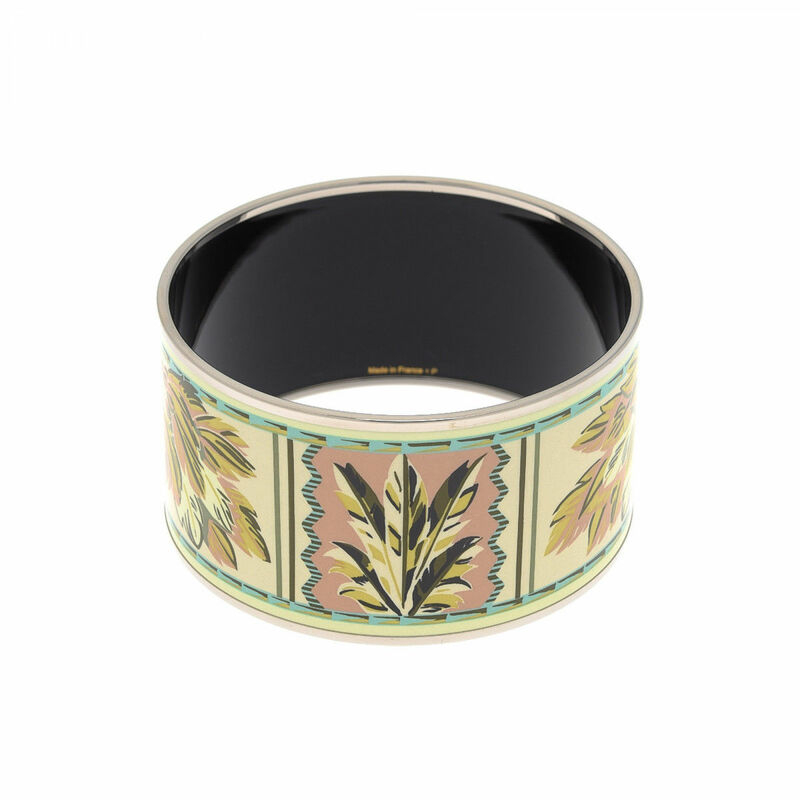 Crafted in metal and enamel, this signature bracelet & bangle comes in silver tone. 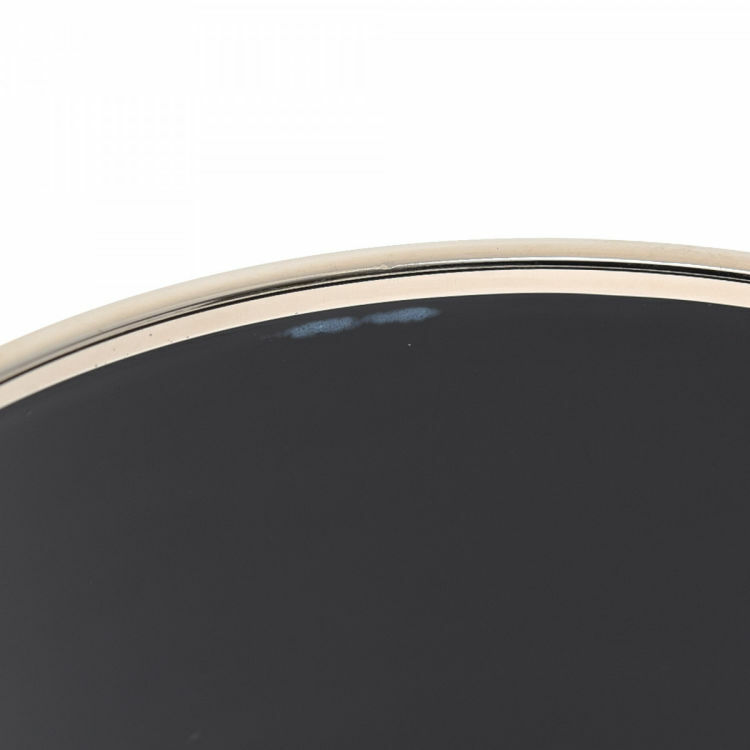 Due to the vintage nature of this product, there is faint discoloration on the inside surface.